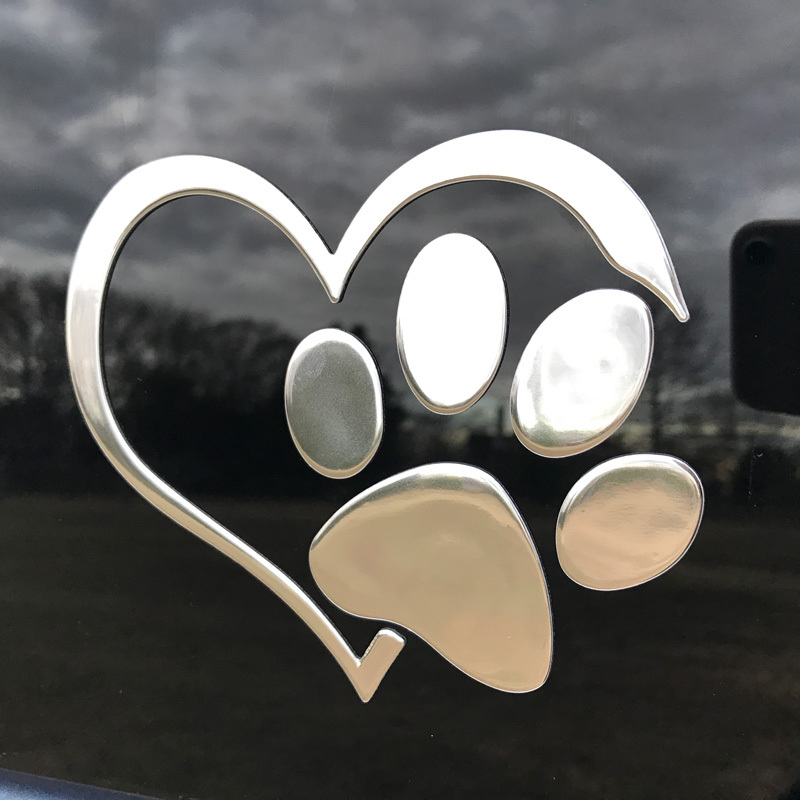 Do your love for your pets? 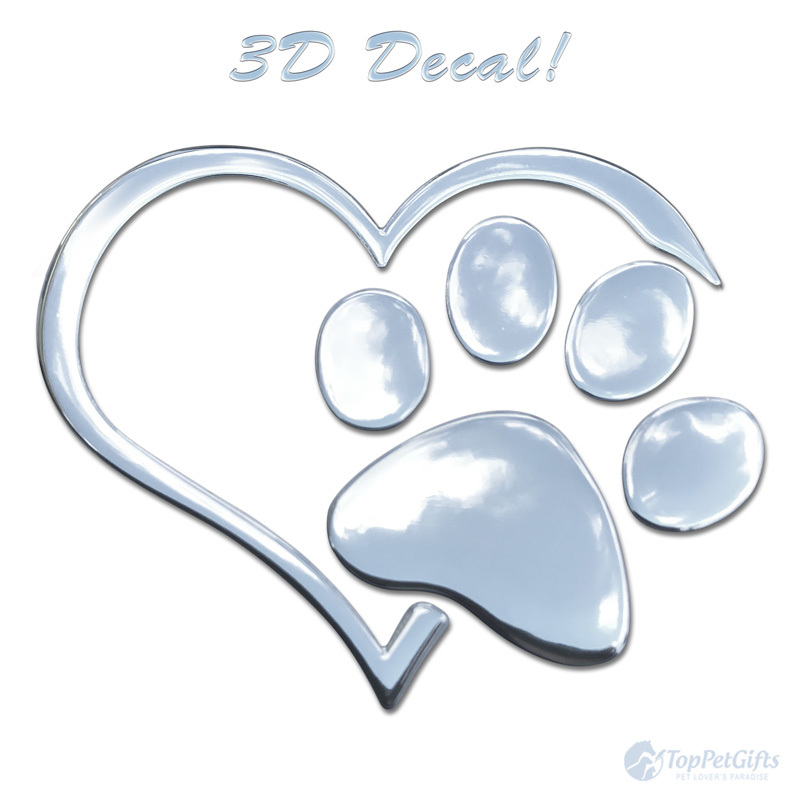 Then this gorgeous 3D decal featuring the heart and paw is for you! 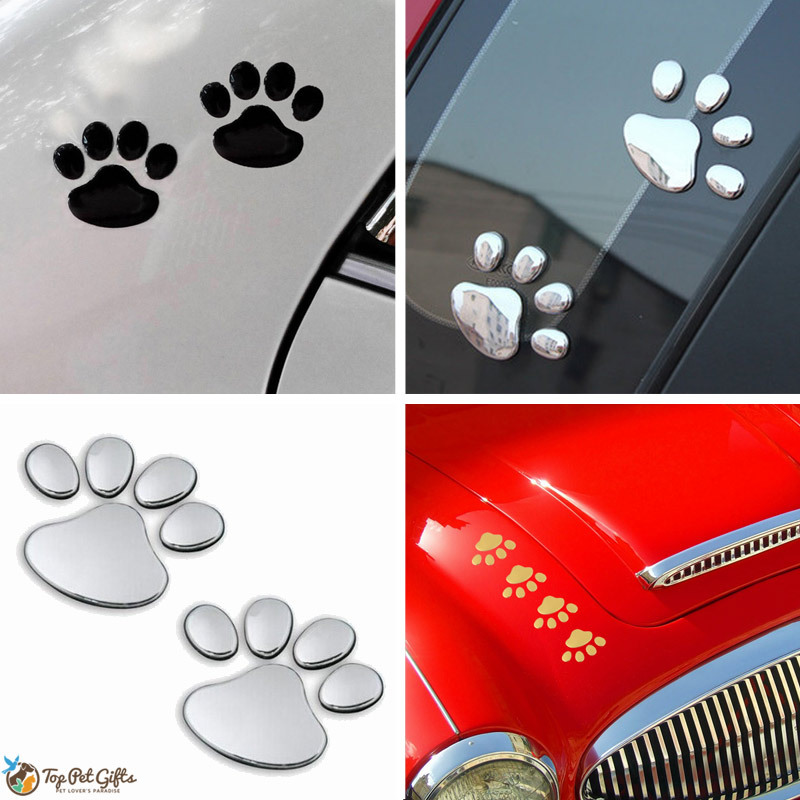 Use these raised 3D vinyl decals to decorate your vehicle, laptop, tablet, windows, fridge, mail box or just about any flat smooth surface! They’re so cute! totally loved it! So glad I’ve come across a great store like this and I totally love this decal! This store is highly recommended! Will surely order for more. Thank you! So easy to put on. Love it!